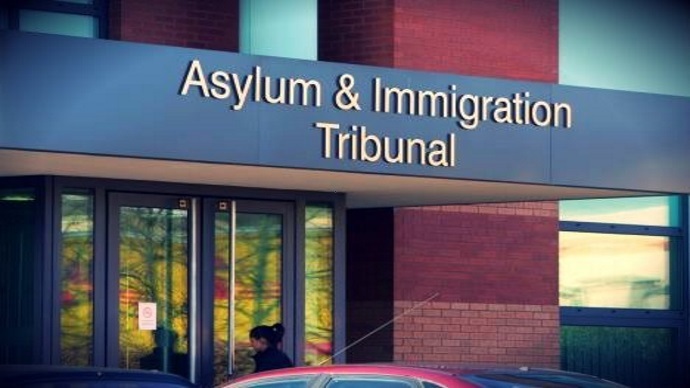 The Upper Tribunal (Asylum and Immigration Chamber) has reported its determination in the case of the Appellant Anna Baskakova and the Respondent, The Secretary of State for the Home Department. The Appellant was born in April 1984 and is a national of Russia. The Appellant was issued with entry clearance to the United Kingdom on the 10 December 2009 and subsequently granted an EEA Residence Card as a family member of an EEA national on the 6 October 2010. An application for EEA Residence Card reflecting permanent residence was refused in May 2013 with a further application made on the same basis refused on 20 October 2015. On the 10 May 2016 the Respondent refused the application on the basis that the Appellant has not satisfied regulation 10(2)(c) of the Immigration (European Economic Area) Regulations 2006. In a decision promulgated on the 20 September 2017, Judge Walters allowed the appeal on the basis that the Respondents failure to decide whether the Appellant qualified as a family member under regulation 10(6)(b) of the immigration (European Economic Area) regulations 2006 renders the decision not in accordance with the law. The Appellant then appealed on the basis that the First-tier Tribunal materially erred in law in allowing the appeal on the basis that the decision was not in accordance with law, this being an avenue no longer open to a First-tier Tribunal, who is required to make findings and determine the appeal by allowing and dismissing it, or reaching a decision the effect of which is that the Respondent must or may make a fresh decision. Permission to appeal was granted on the 15 March 2018 on all grounds. The Appellant did not attend the oral hearing, nor was she legally represented. Notice of the hearing was sent to the Appellant on the 30 April 2018 and no request for an adjournment was made. The hearing was considered in the interests of justice and the judge made the decision to continue with the appeal even in the Appellants absence. At the oral hearing, no further substantive oral submissions were required from the Respondent as the grounds of challenge were perfectly clear and did not require further elaboration. The Upper Tribunal found the making of the decisions of the First-tier Tribunal did involve making of a material error of law. As such it is necessary to set aside the decision. The decision of the First-tier Tribunal is set aside and the appeal will be remitted to the First-tier Tribunal. You can view a full copy of the judgment here. If you have any queries about the relevance of this case to you and you would like legal advice, feel free to call Kings Cross Barristers to book a consultation with one of our legal experts. Ousman completed his undergraduate LLB/Law degree from the University of London and postgraduate MSc from the University of Oxfordbefore completing the Bar Vocational Course and being called to the bar at Lincoln’s Inn in July 2010. Ousman is also Senior Teaching Fellow in the Faculty of Law at SOAS: University of London, where he provides Clinical Legal Education to university students studying law. 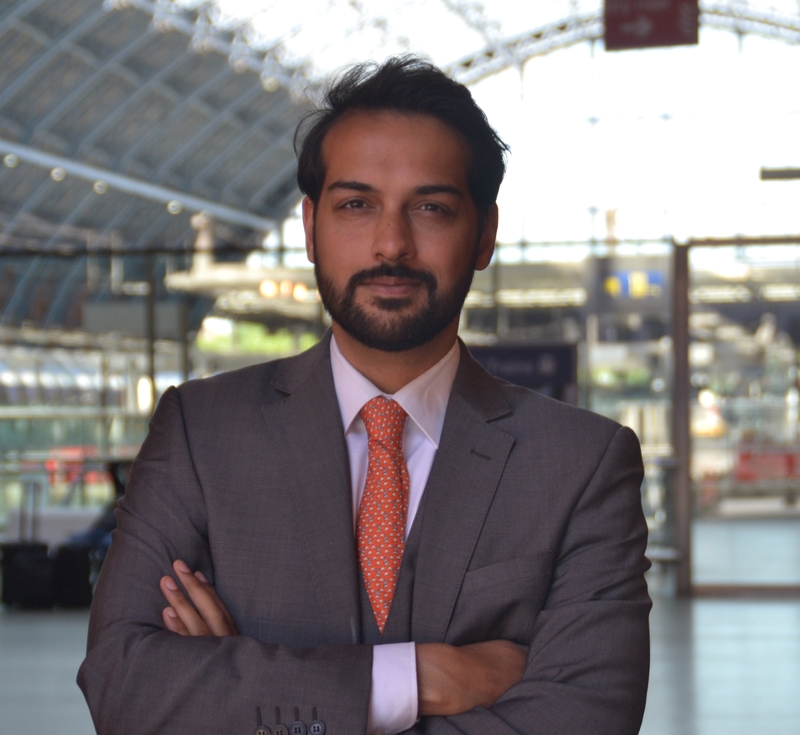 He completed pupillage at Garden Court Chambers in October 2011, one of the UK’s leading sets for human rights and civil liberties. He has always had a strong passion for protecting the rights of individuals and worked at the Capital Post Conviction Project, Louisiana, USA defending those awaiting capital punishment on death-row and with Reprieve, an international human rights organisation, on challenging the death penalty in Pakistan. Ousman was Director and Founder of the Habeas Corpus Project and provided pro-bono legal representation to over 250 individuals across the UK, successfully challenging cases of unlawful detention. In 2016, he received an award from the Public Interest Lawyers Network at a ceremony in Rome, Italy for his contribution to pro-bono work in Europe. Ousman is experienced in a wide range of legal areas and has represented clients in Tribunals, County Courts, Magistrates Courts, Crown Courts, the High Court and Court of Appeal in cases involving Family Law, Property Law, Civil Law and Driving Offences. Due to his extensive experience in different areas of law Ousman has gained a strong confidence in taking on complex cases and finding solutions where others would not. Ousman retains a humble approach to his work and treats every case with the respect it deserves. He endeavours to provide expert professional service to each of his clients at transparent and affordable rates. The BBC, Guardian Newspaper, Independent Newspaper and RT UK have all conducted interviews with Ousman on issues concerning human rights, detention, refugees and migration. Shereen regularly undertakes work in all areas of Law. She has a particular interest in matters involving human rights arguments, immigration disputes and housing, property and planning matters. Shereen completed her undergraduate BA (Hons) degree in Law from the University of Cambridgeand postgraduate Master degree in Private and International Law from the University of Paris II (Panthéon-Assas). She also holds a Licence in French Law and has a working knowledge of French. She completed the Bar Professional Training Course and was called to the Bar at the Honourable Society of the Inner Temple in March 2015. She completed pupillage in September 2016 at leading public and commercial law set, 39 Essex Street Chambers, assisting the following supervisors: Kate Grange QC on high profile public law litigation; Karim Ghaly QC on high value, complex commercial matters ; Andrew Tabachnik QC on employment, property and planning matters; and Emily Formby on personal injury cases. She began her tenancy at Arden Chambers, where she specialised in housing and anti-social behaviour disputes. She was seconded to Birmingham City Council as an in-house legal consultant within the Community Safety (anti-social behaviour) and Housing Disrepair teams. In that role, Shereen advised and represented the local authority in matters at first instance and on appeal before the County Court, Youth Court and Valuation Tribunal. She is also a Senior Fellow with Humanity In Action, having completed a multidisciplinary training course on human rights and equality matters. 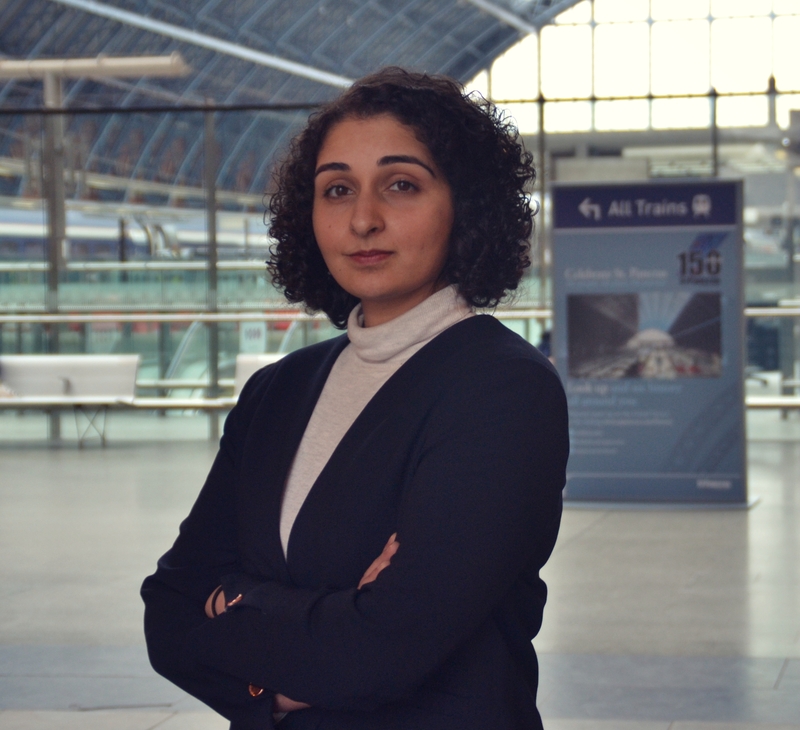 Shereen has also spent time working with senior lawyers at the Center for Equal Justice in New Orleans, Louisiana, assisting with death penalty defence work, and at Lambda Legal in New York City, New York, assisting with seminal cases advancing the civil rights of LGBTQ+ persons and persons living with HIV. Her particular focus was on juvenile justice. Shereen was also a Criminal Justice Policy intern with JUSTICE.